Now that medical marijuana is legal in PA, is recreational pot next? 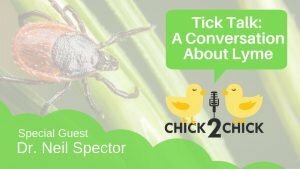 Chick2Chick chats about the latest movement to make it legal-plus critics who fear marijuana could be a gateway drug to cocaine and heroin. 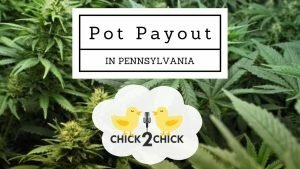 The chicks also talk to State Auditor General Eugene DePasquale who thinks marijuana should be legal and how the state can benefit financially. You can also listen to this as a podcast at your convenience through your favorite online podcast directory – iTunes, Stitcher, Spotify, TuneIn, Podbean or Google Play.